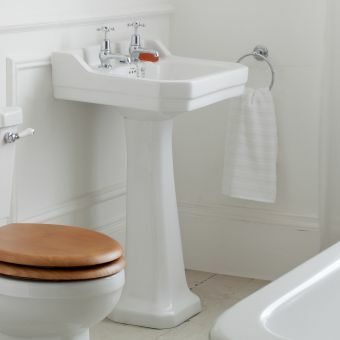 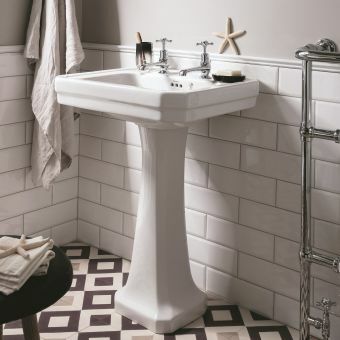 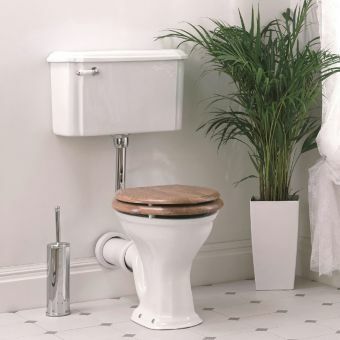 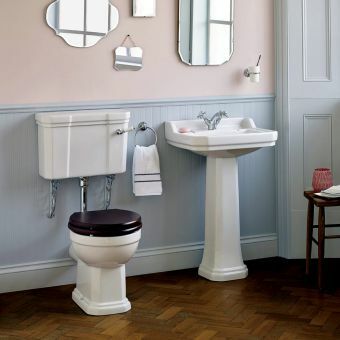 Providing a supportive framework for the Drift square basin, this square basin stand offers a practical and minimalist alternative to the conventional basin pedestal. 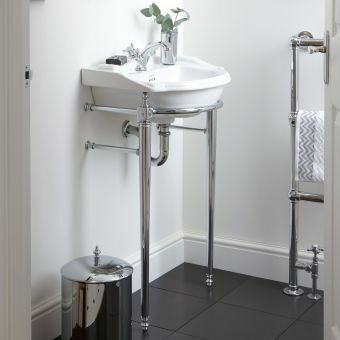 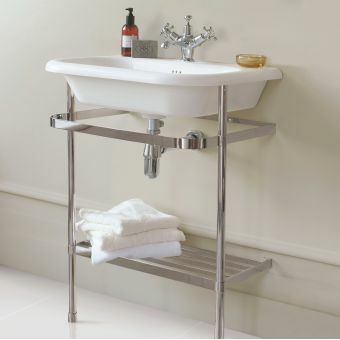 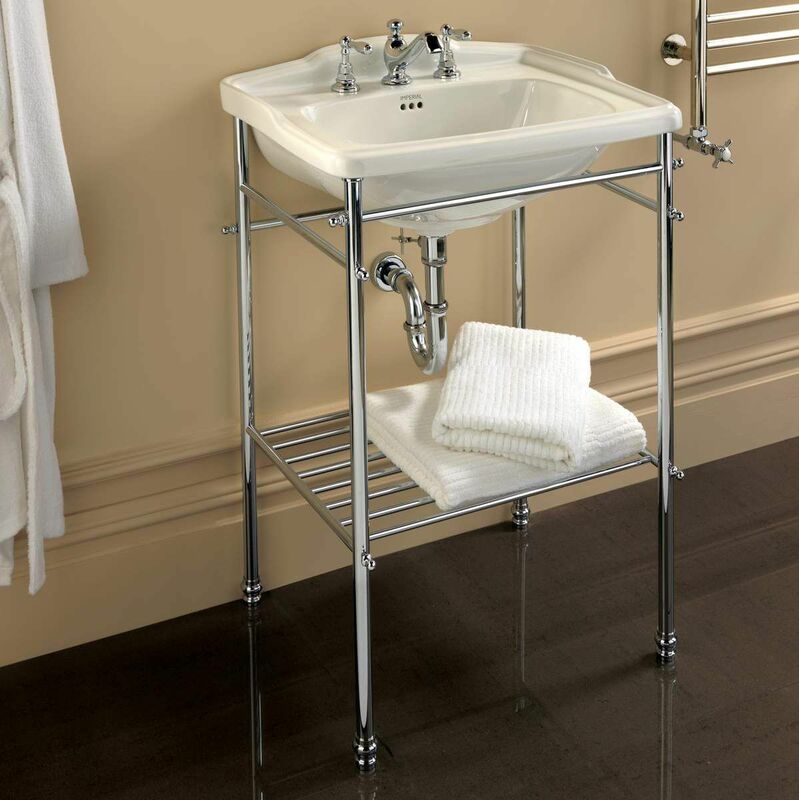 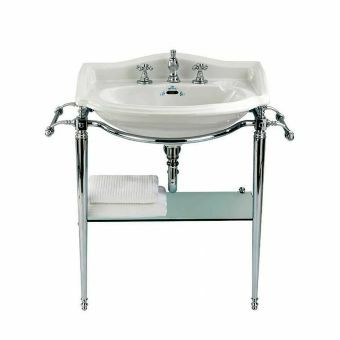 Created from interlocking metal rods, this basin stand is a splendid medley of both traditional, early twentieth century design and modern materials. 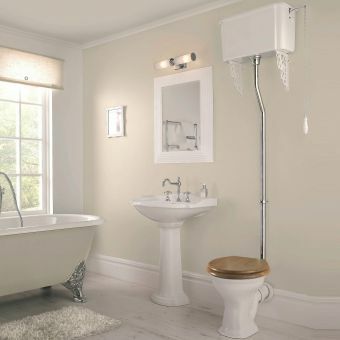 With small finials adding a visual flourish to the legs and other stanchions, this is a bright but visually modest piece that fits right in with a number of decors, both modern and traditional. An incorporated shelving unit adds an element of rigidity, as well as offering useful storage space. 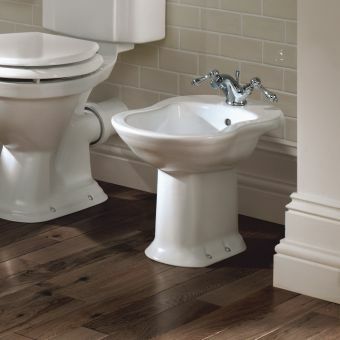 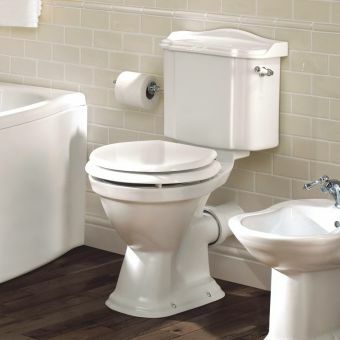 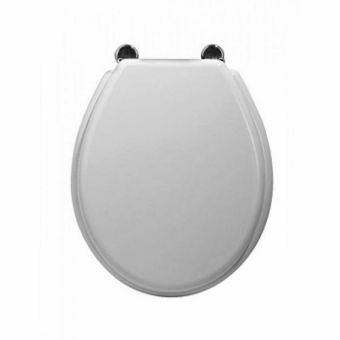 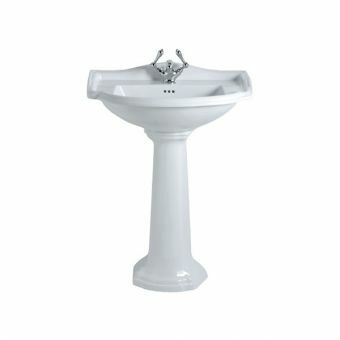 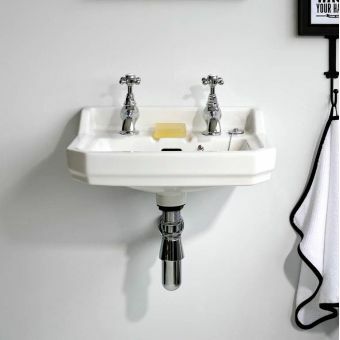 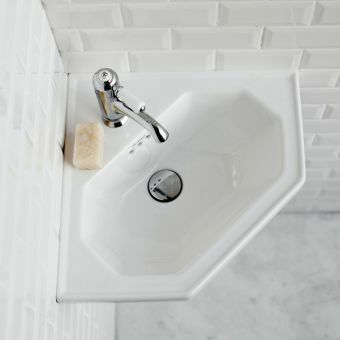 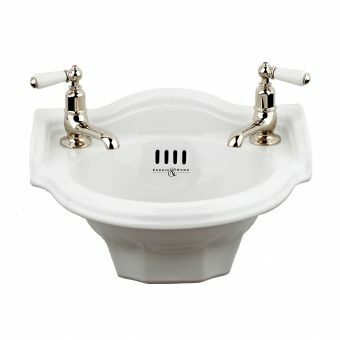 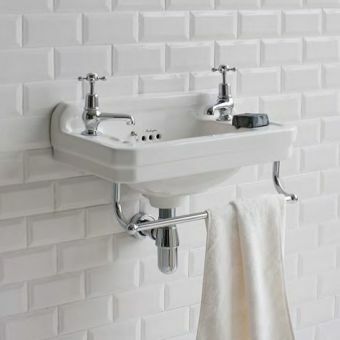 The supplied 625mm Basin, is in the white finish and is available in 1, 2 or 3 tapholes.